A senior alert system can be a beneficial addition to an elderly loved one’s care structure. 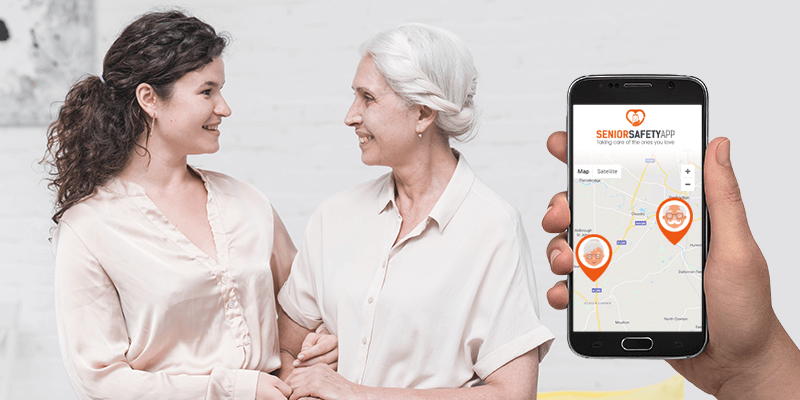 When someone can’t always be there to watch over senior relatives, a GPS tracker for elderly lets you keep an eye on them at all times and even alerts you of potential dangers. Despite the many benefits of these kinds of technologies, however, elderly parents are not always keen about the idea. Some may feel stripped of their independence while others don’t totally understand the need for it. The key to easing them into the prospect of a senior alert system is to thoroughly explain how these tools can be advantageous—with an emphasis on how it will not interfere with their lifestyle. Thoroughly explain the benefits of having a senior alert system in their everyday life. Take your time to study the benefits of the tool you are eyeing so you can better explain its advantages to your elderly parents. Many of these alert systems don’t only serve as GPS tracker for elderly, they also send alarms to the right people in case of potential emergencies. This way, seniors can go about their normal activities with the added peace of mind that someone will come to their aid should an accident or emergency occur – all without losing their independence. Highlight features you know they will appreciate. Different users may be attracted to different senior tracker features. Read about the many different features and services that your chosen system offers and highlight things that you know your elderly parents will not be able to resist, like the ability to send SOS messages, fall alerts, location monitoring, inactivity tracking, low battery alerts, location, and app usage, which are very useful in this day and age of online and mobile scams targeting unwitting seniors. Finally, have them test drive the senior alert system so they’ll be able to experience the benefits of the tool first hand. This is the best way to give them a taste of what senior tracking is all about and how it can help improve their lifestyle and safety.